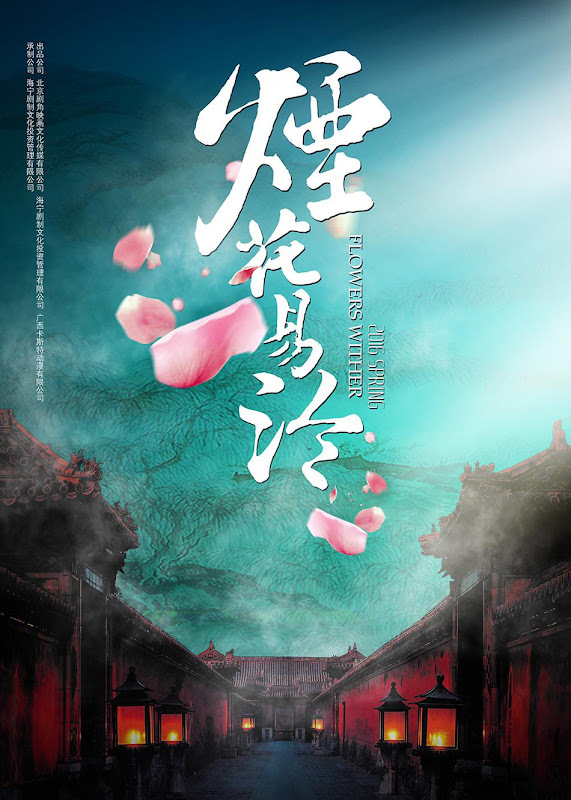 A story revolving around Ruyi, a mild-mannered doctor, who carries the burden of holding up a family that is in decline. 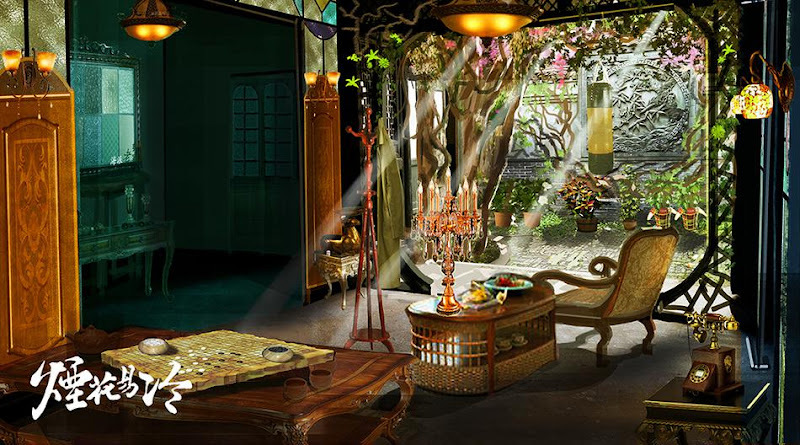 In the year 1923, Leng Ruyi (Zhang Wen) accompanies her father while he was practicing medicine. 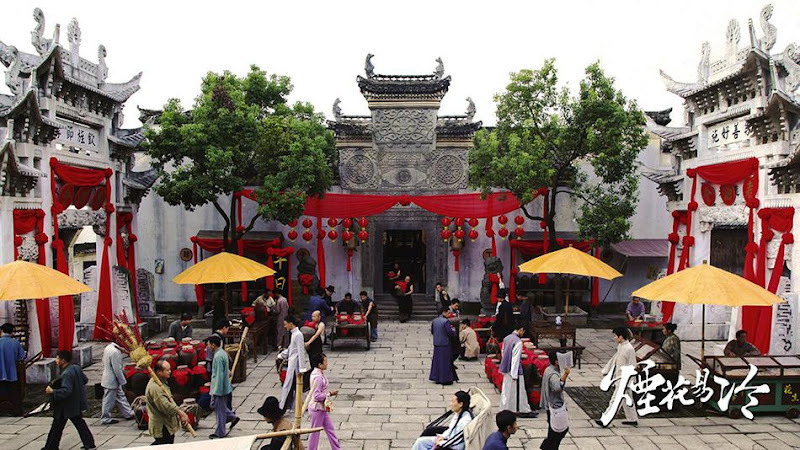 Yi Siwen (Liu Enyou) who is the ill-ridden second young master of a wealthy family gets a chance to meet Leng Ruyi. 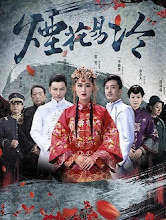 He falls for Leng Ruyi at first sight but gets rejected initially. 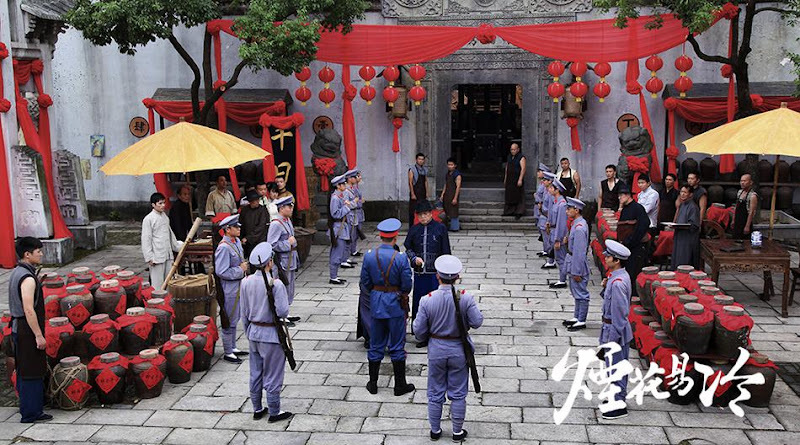 Siwen's father resorts to threats to force Leng Ruyi to marry his son. Siwen finds out the truth and although he pretends to distance himself from his wife, he actually cares about her. 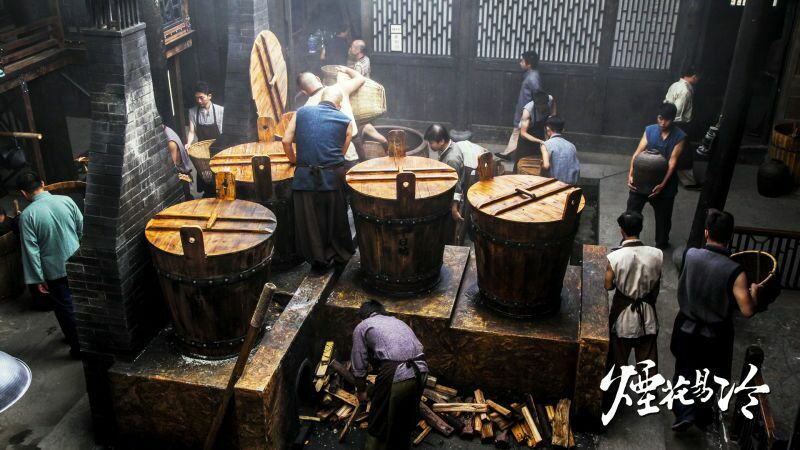 Ruyi discovers the real cause of his prolonged illness and secretly cures him. 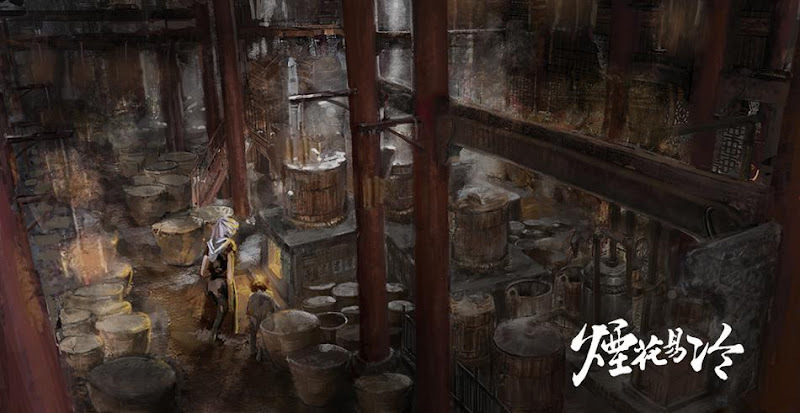 Nonetheless, external matters also plague the Yi Family as warlords who crave their wealth and properties plot their demise. 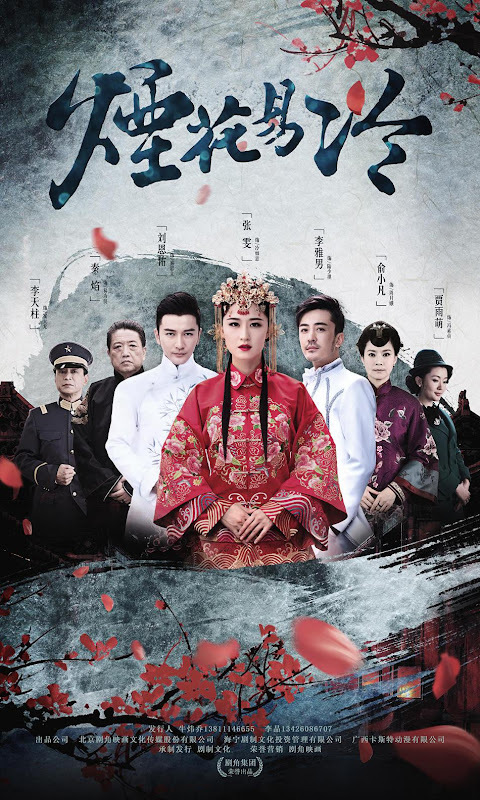 It first premiered April 2018 on Jiangsu City Station. Mo Duanni who wrote the original novel also took part in writing the screenplay. Let us know why you like Flowers Wither in the comments section. Please also share these fun facts using the social media buttons below.